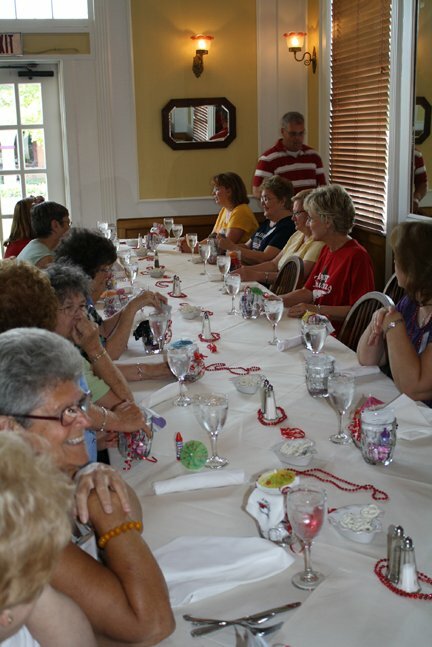 The 5th Annual Dam Christmas Party with Patrick Lose will be held July 17-21, 2013 at the Lighthouse Quality Inn in Boulder City, Nevada. Located just minutes from the Hoover Dam and 30 minutes from Las Vegas, the setting offers a comfortable and relaxed environment to host our annual retreat. The retreat is Christmas-in-July themed and offers plenty of time for you to work on those pesky holiday UFO’s, take in a demo on some of Patrick’s most popular techniques or participate in a group project. The agenda is very casual and you’re encouraged to spend your time as you see fit. 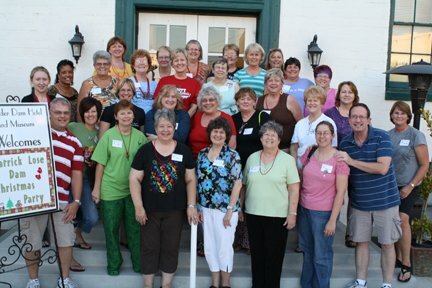 We encourage our retreaters to take in the sites of Hoover Dam as well as walk the quaint main street of Boulder City which is filled with unique shops, and attractions including one of our favorite quilt shops, Fiddlesticks! Boulder City is accessible by car, bus and air through the area’s major hub, Las Vegas. If you choose to fly to the area, be sure to fly into Las Vegas McCarran International Airport. Shuttle, limo, taxi and bus service is readily available from the airport to Boulder City. Please note that hotel check-in does not begin until Wednesday, July 17, 2013 after 3pm so plan your arrival based on this time. 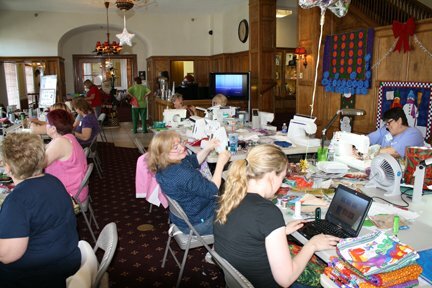 Some attendees enjoy the Sunday evening open sew at the conclusion of the retreat. If you would like to extend your visit through Sunday, please let Gary know at the time of your registration. You are responsible for the additional night fee at the hotel. Our agenda is available here. Please note that we reserve the right to change the schedule as necessary. The agenda is very preliminary, at this point, and will evolve as we get closer to the event. Each day’s breakfast is included in your retreat fee. We ask that you bring your favorite holiday snack to share with the group. In addition, coffee, tea and water will be supplied in the workshop. Refrigerators and microwaves are available in all guest rooms as well as the workshop for everyone’s use. Local restaurants may provide discounts for Dam Christmas Party attendees. A list of participating businesses will be provided upon check-in at the hotel. Fees and payment schedules are as follows and based on your accommodation choice. We're still able to accept a few more reservations so, if you'd like to join us, just give us a call! A complete list of supplies will be provided within 30 days of the event. Plan to bring your machine, favorite notions and your UFO’s. We also ask that you bring a Christmas ornament for our ornament exchange as well as a favorite holiday snack to share with the group.